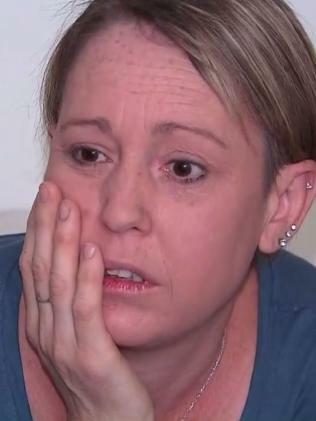 A MOTHER has escaped drink driving charges, even after tearfully ­admitting in a television interview that she had been almost nine times over the legal blood-­alcohol limit. 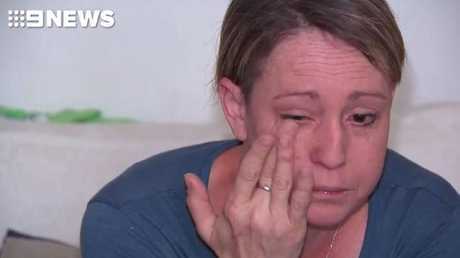 Despite the Willoughby mum's breath test of 0.445 - one of the highest recorded in NSW - police had to withdraw the charge thanks to a little-known section of law. It has left police seething and the woman, who has previous drink driving offences, back on the road. "It's a freak set of circumstances that have worked against the cops. The only thing they could have got her for would be parking in a bus stop," a legal source said. Susan Lung with a refreshing soft drink near her home this week. It's down to a loophole that says police can only take a breath test if the officer has a reasonable belief they have driven in the previous two hours. It all seemed straightforward when a police officer found Susan Lung passed out in her car, which was parked in a bus stop on Sydney's north shore about 12.30pm on Nov­ember 24, with the keys on the car floor. 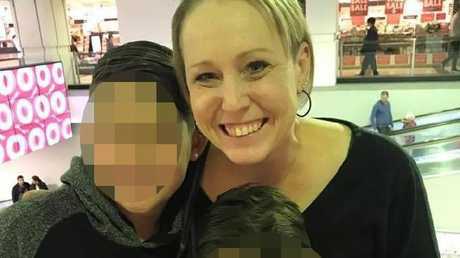 Ms Lung, a mother of two, was breath-tested and then charged with high range drink driving, facing a maximum penalty of two years in jail. Her case came to prominence when she recorded several television interviews, admitted to drink driving and made a tearful apology, saying it was "a stupid mistake". When the matter first appeared in court last December, Ms Lung's lawyer Sam Macedone entered a not guilty plea on her behalf and told the court this was because "driving will be an issue" in the case. According to court documents, Ms Lung had left her home at about 8.30am and was found by the officers at about 12.30pm. 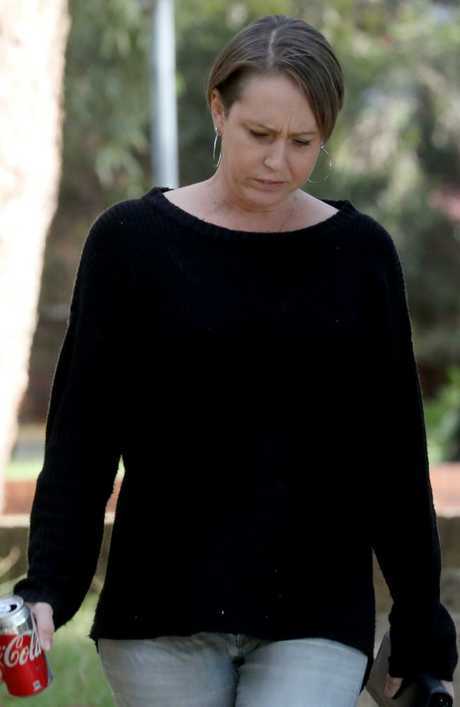 The charge had to be withdrawn in Hornsby Local Court on April 12 ­because police could not prove that Ms Lung had driven in the previous two hours, given she could have been parked there for longer. This made the breath test inadmissable. Theoretically she could even have parked the car while sober and then started drinking, which is legal. Ms Lung, 42, refused to comment when approached this week. 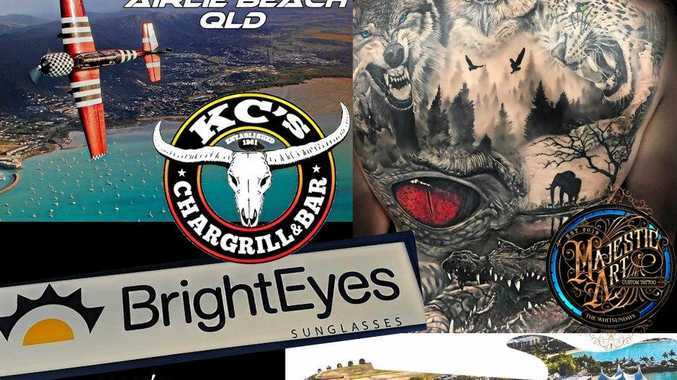 A NSW Police spokesman said the force is "exploring legal options to have the case reopened". A police source said the result "doesn't pass the pub test". "She did the wrong thing, police thought they were doing the right thing and that's not the way it should have gone," the source said. Ms Lung in happier times. According to criminal lawyer Leo Premutico, the time limit clause in the legislation is because blood alcohol readings become unreliable after two hours. "Beyond that time frame, the reading is not a true reflection," Mr Premutico said. Police lawyers are exploring if Ms Lung could be charged with driving under the influence of alcohol. The evidence can be based on sobriety tests and police ­observations rather than a breath test. However, a source warned that the chances of reopening the case were slim at best.